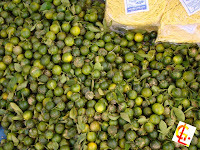 Other fruits refer to fruits that are not particularly grown in Sagada and are able to reach the local market; instead, it comes from nearby places or has travelled distant roads just to be sold for the Saturday Marked day of Sagada. 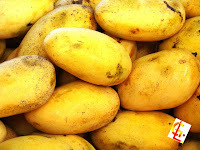 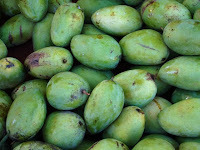 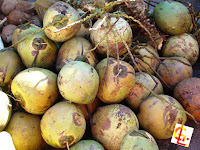 Mango – ripe or unripe, the mangoes are brought to Sagada by I-Besao or i-Tadian or other parts of the mountain province. 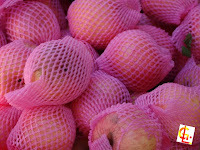 Apple – this fruit comes from the markets of Baguio.